The Remote Viewing Laboratories (R.V.L.) are a research institution to develop new techniques, procedures and methods of information acquisition. We make our methods available to the Remote Viewing School and the Remote Viewing College. 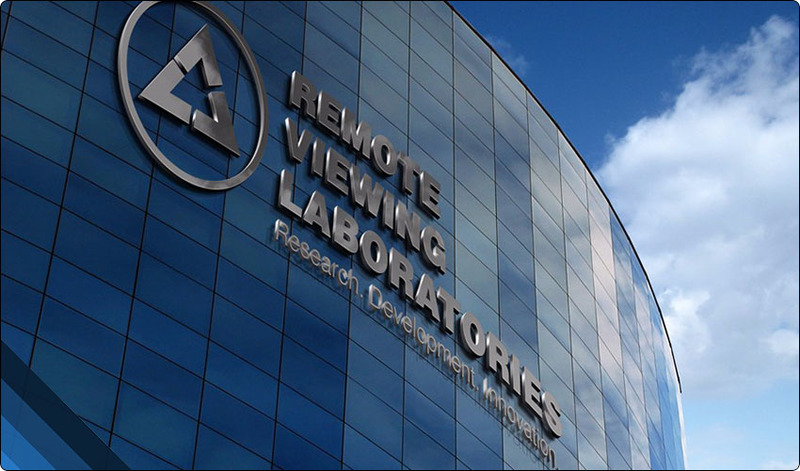 The Remote Viewing Laboratories is a private institution that conducts research exclusively from its own funds. Today, the Remote Viewing Laboratories are leaders when it comes to research activities in the field of Remote Viewing and related areas.